The Centre for Ganga River Basin Management and Studies (cGanga) was established at the Indian Institute of Technology, Kanpur (IITK) in 2016. The Centre is a Centre of Excellence for data collection, the creation and dissemination of knowledge and information for the sustainable development of Ganga River Basin. 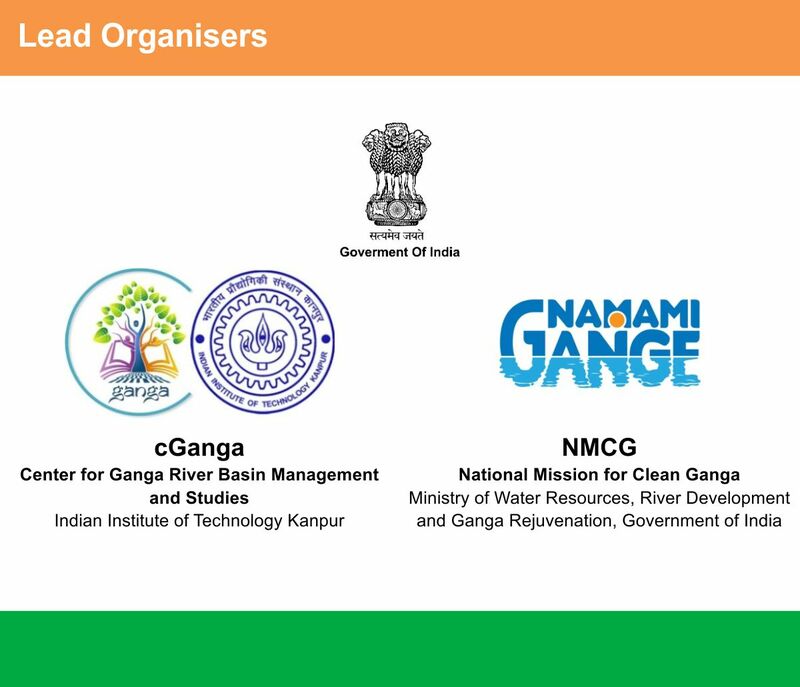 The centre acts in the capacity of a comprehensive think-tank to the National Mission for Clean Ganga (NMCG), Ministry of Water Resources, River Development and Ganga Rejuvenation (MoWR, RD & GR), Government of India, in its stated goals and objectives vis-à-vis the Ganga River Basin. The river Ganga, along with her many tributaries, has been the source of physical and spiritual sustenance of Indian civilisation for millennia. Throughout the ages, Indians held the bountiful Ganga river as a divine body and the flow of the river as the flow of divinity. A comprehensive River Basin Management Plan for Ganga river has been prepared by the consortium of seven Indian Institute of Technology’s (IIT’s): Kanpur, Delhi, Madras, Bombay, Kharagpur, Guwahati and Roorkee. The Plan is prepared with the objectives of taking comprehensive measures for restoration of the wholesomeness of the river Ganga thereby meaning improvement of her ecological health, with due regard to the issue of competing water uses in the river basin. अस्तित्व : कितनी अविरल गंगा ? कैसे हो अविरल-निर्मल गंगा ?